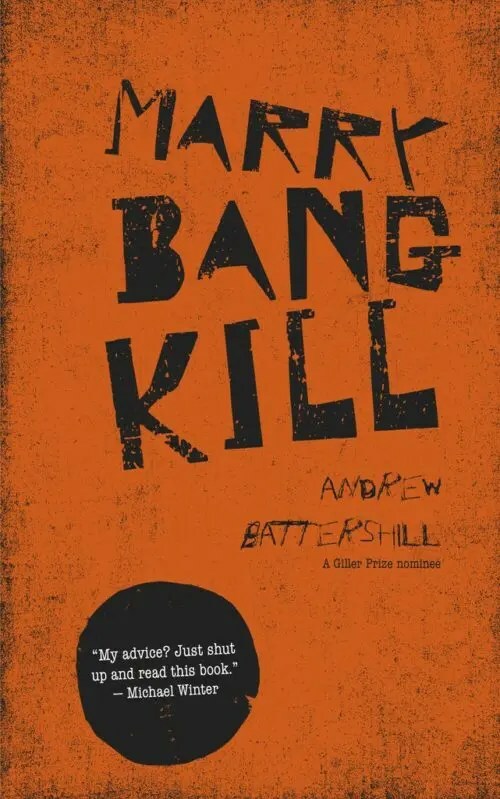 Here are a couple of mini-reviews of two recent fiction titles New Brunswick’s Goose Lane Editions, Marry Bang Kill by Andrew Battershill and Catch my Drift by Genevieve Scott. The title of this book comes from a popular question: when presented with three things (typically celebrities) who would you: (need I say more?). While this question is only posed once in the book, the title is a sure attention getter, and the writing between the covers, while perhaps not to everyone’s taste is excellent. Mousey smiled at the boatman in the same surprised way he smiled at clean babies. Great dialogue, a good story and some memorable individuals all contribute to making Marry Bang Kill a winner in my book. Catch My Drift is at its heart, a mother-daughter story, and at the same time, a story of life imitating life, and not always for the better. It begins in the summer of 1975 with Lorna, a university student and an aspiring competitive swimmer with her sights set on the Olympics. That particular dream ends when she is involved in an accident as a passenger in her boyfriend Kenneth’s car. Both her knees are damaged, and her boyfriend leaves her for the Albert oil fields once she no longer needs his assistance. Devastated, for she had dreams of a family life with Kenneth, she soon finds herself pregnant after a one night stand (against her better judgment, but she had been drinking away her sorrows) with Alex Ketchum, a fellow student (and former child actor) she is tutoring in English. She gives birth to a daughter, Cara, and two years later she and Alex have another child, Jed. This simple and all-too-brief synopsis gives no hint of the engrossing story of Lorna and Cara in the 300+ pages of this excellent read by first-time novelist Genevieve Scott. The story is told from the perspectives of both women and I’m sure any mother (or father for that matter) will identify with the strained relationships between parent and child over many years. This is also a story of what-ifs, of lives that could have had another outcome if a different choice was made, if an action was taken instead of inertia, and so on. Catch My Drift could be considered a “feminist” novel, for the women are the strongest characters (as they often need to be in real life) and the men, while well-meaning, are not models of reliability and steadfastness. 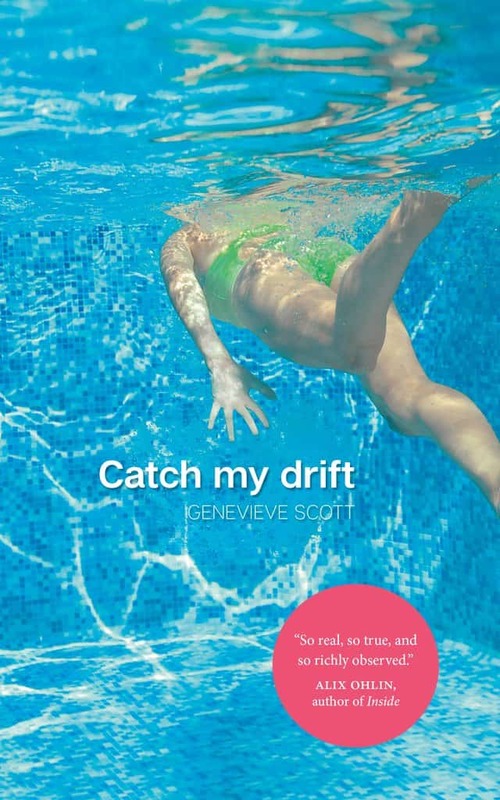 Catch My Drift is a beautiful and bittersweet life story that needs to be on your summer reading list. *Please note if you choose to purchase these books through Amazon using the links above I will receive a small commission at no extra cost to you. Thanks! I don’t know how I missed this post (except that on June 2nd I was in the midst of a bad cold and dance recitals), because both of these books are on my radar! I’ve put a hold on “Catch My Drift”, but I feel conflicted between reading “Marry Bang Kill” or starting with his first book which I’ve had out of the library twice but haven’t read yet. Have you read “Pillow”? I just did! Is that new?